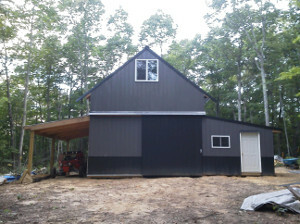 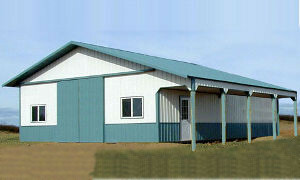 We offer many pole building styles, colors, and options. 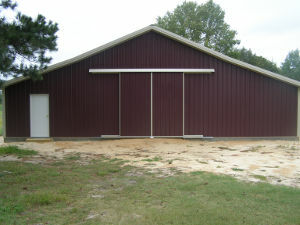 Our post frame construction methods are flexible. 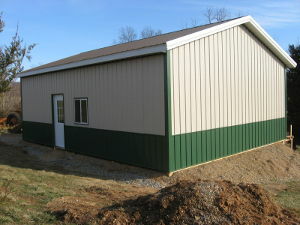 We can accommodate most any single or two-story need. 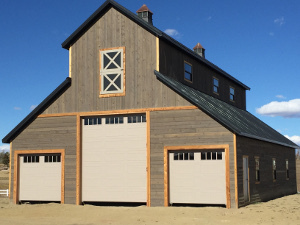 We offer instant online pricing for many design types, however custom quotations are available for options not available online. 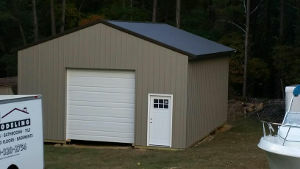 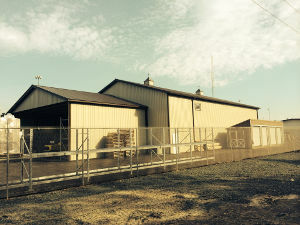 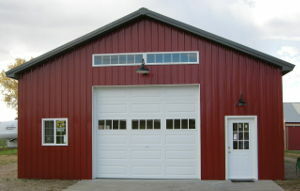 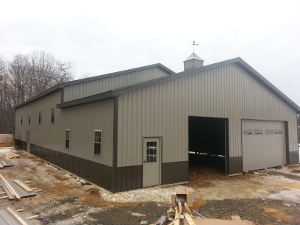 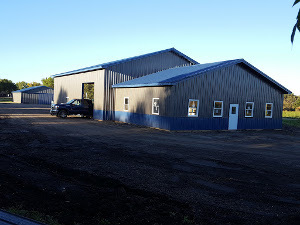 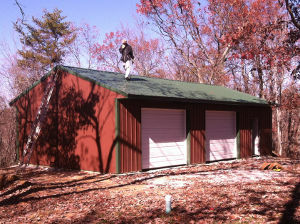 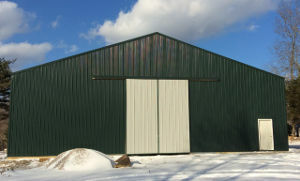 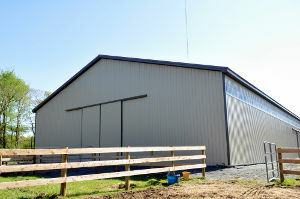 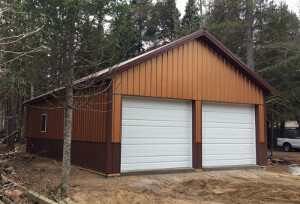 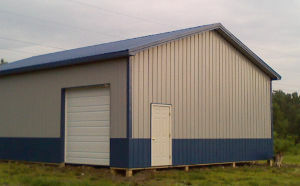 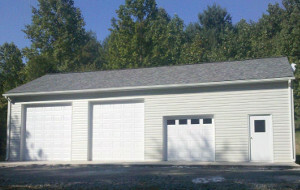 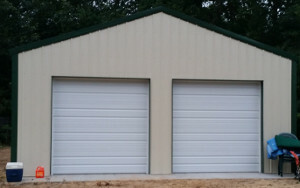 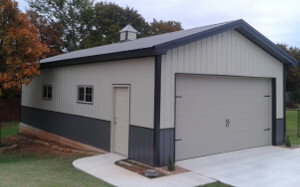 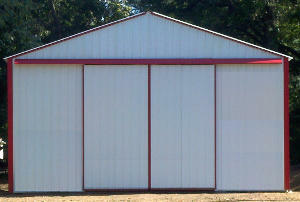 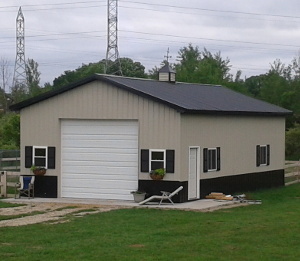 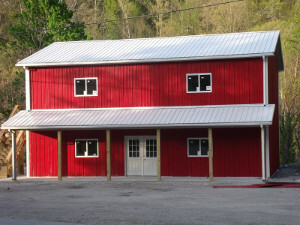 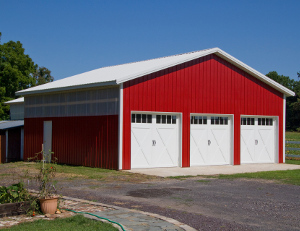 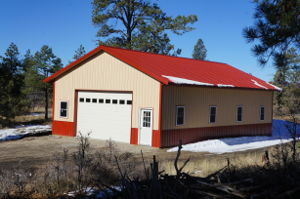 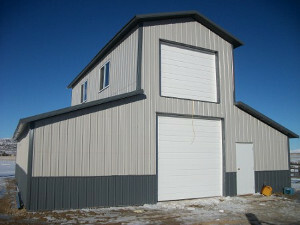 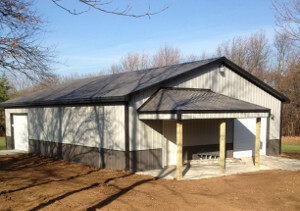 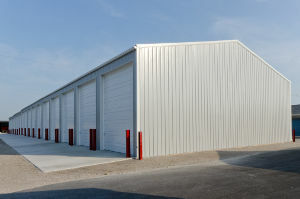 Our buildings are ideal for general storage or specialty use. 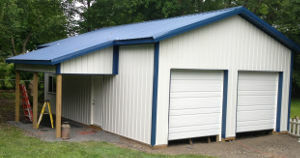 We specialize in workshops, automotive garages, animal confinement buildings, and many other applications. 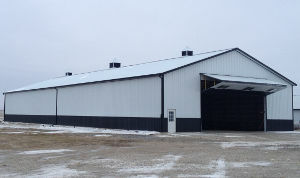 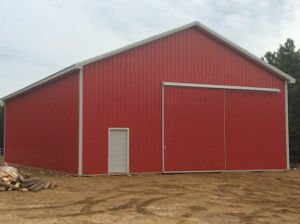 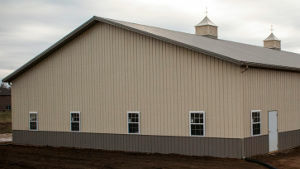 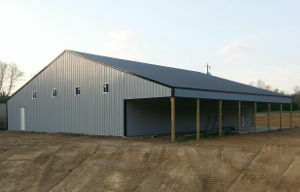 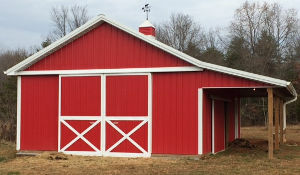 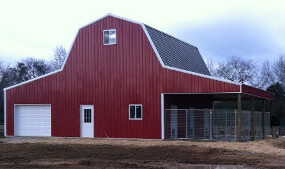 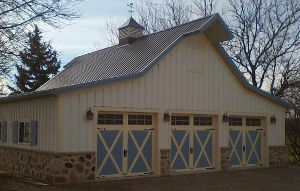 Pole barns are versatile structures that withstand inclement weather conditions, and provide unmatched design flexibility. 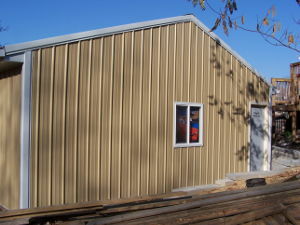 If you have questions please call us at (210) 650-2276 Monday-Friday 8:00 AM - 5:00 PM.